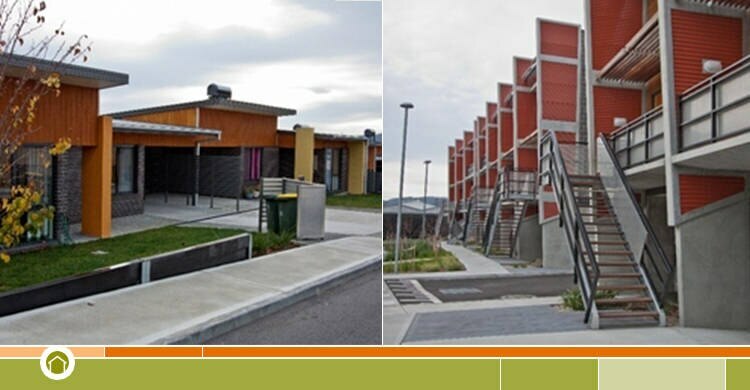 Housing Choices Australia is a leading national, not-for-profit housing provider who creates safe, quality, affordable housing for people who are struggling to find a home in Australia's challenging private rental market. 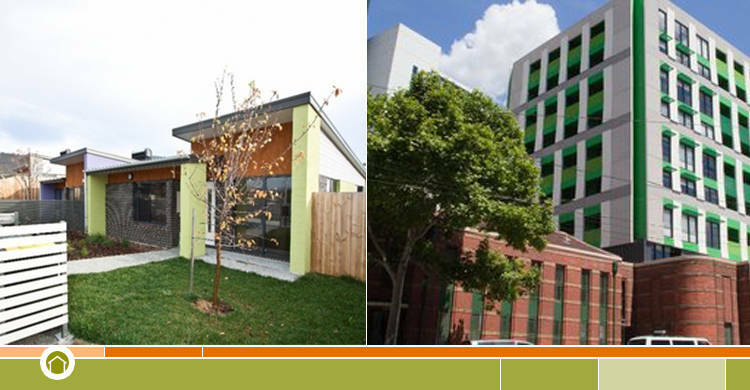 Housing Choices Australia has achieved significant success in building a strong, viable organisation with the relationships, assets and diverse funding base required to deliver secure, affordable housing to people in need. 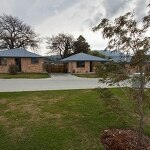 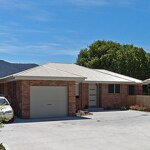 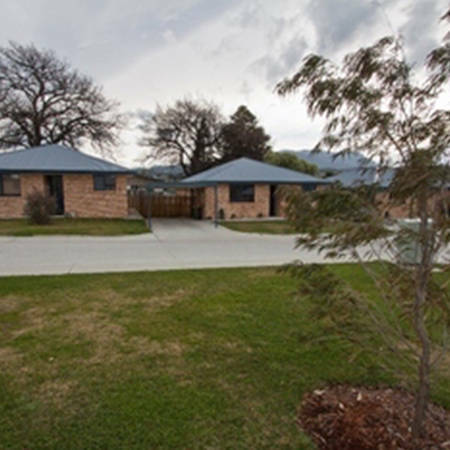 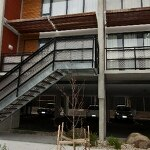 Housing Choices Tasmania has a dedicated maintenance team to deal with all maintenance requests. 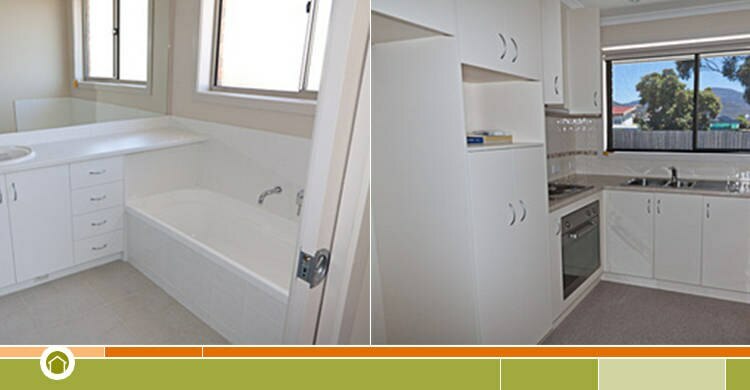 We work closely with a panel of contractors who help us maintain all properties. 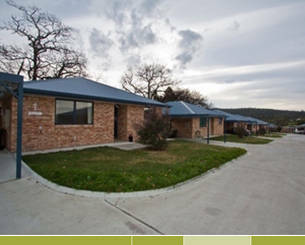 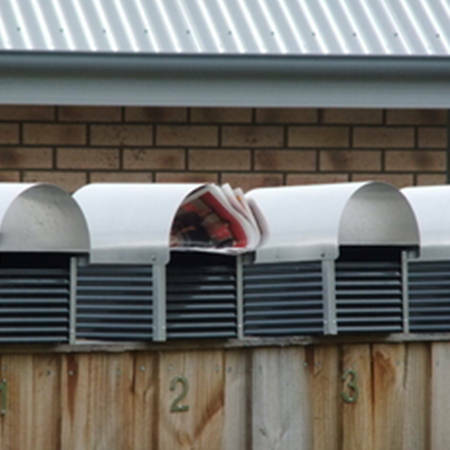 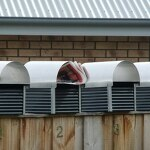 Housing Choices Tasmania will attend to maintenance requests raised by tenants in accordance with the Residential Tenancies Act. 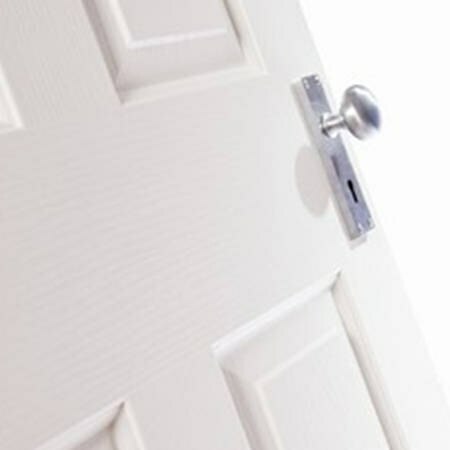 Maintenance requests are categorised as either urgent (24 hour turnaround) or non-urgent (28 day turnaround). 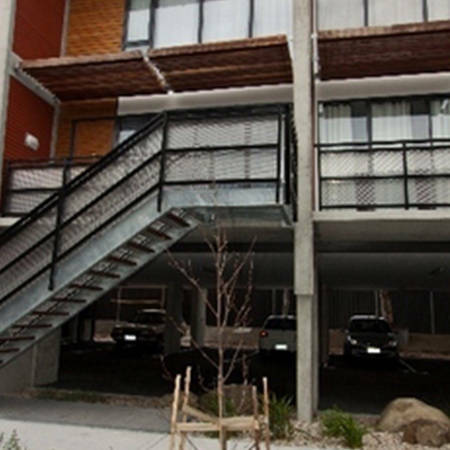 Every 6-12 months, we conduct tenancy inspections to ensure all maintenance and repair issues are addressed. 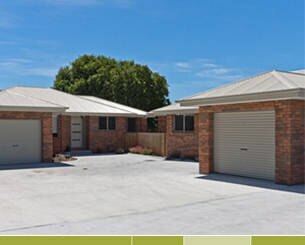 This helps us maintain the quality and standard of your homes and meet the expectations of our current and future tenants. 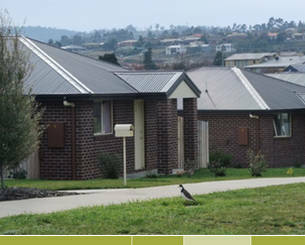 Meet some of Housing Choices Tasmania's tenants by reading their stories.